Whether you come to us directly, or through a local veterinarian, our goal is to make this difficult situation as easy as possible for you and your family. If your pet is currently being cared for by one of our partnering veterinarians, they will guide you through the process. One of our team members will retrieve and return the remains directly to the clinic. If your veterinarian does not exclusively use our services, you may request to use Annie’s instead. We will be happy to introduce ourselves and provide them with the necessary information. In this case, we would also pickup and return your pet’s ashes to the specified clinic. If you choose to use our services directly, we offer home visits by appointment, or you may bring your pet to our office. Whatever the case may be, we are able to make arrangements that are most comfortable for you. 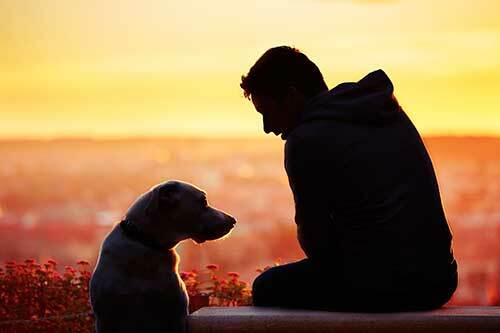 Please contact us prior to schedule an appointment..
With respect to your entire family, we provide compassionate pet cremation services to help honor your pet’s memory. We take our business philosophy of “private cremation” very seriously. 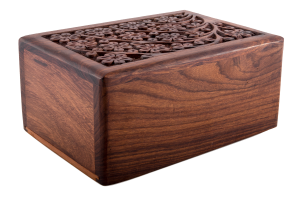 We have designed our entire operation based on that of the strict process of human cremation. What this means, is only one animal is cremated at a time, no exceptions. In doing this, you can rest assured that you are receiving your pet’s ashes in return. If you would like a further explanation of our process, please feel free to contact us. We would be happy to answer your questions. Private cremation pricing is calculated on the approximate size and weight of the animal. Pricing ranges from $140 to $260, but please contact us directly for an accurate quote. If you have arranged for a house call, a $50.00 fee will be applied. We kindly ask that payment is received at the time of service.